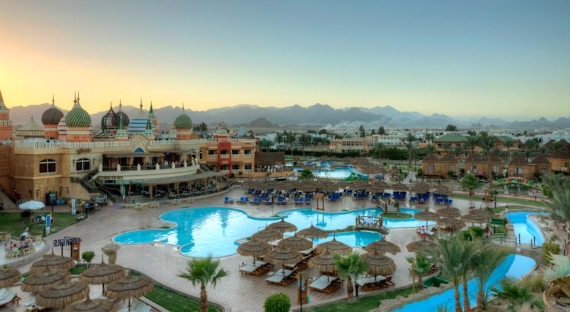 The Aqua Blu Sharm Hotel is a modern 5 grade resort one of nine hotel buildings conveniently nestled on the cliff of Ras Om El Seid Plateau in Aqua Park City on the coast of the popular resort of Sharm El Sheikh surrounded by well-maintained gardens and a long promenade with cafes, restaurants, and lots of shops, bazaars, supermarket and attractions covering an area of nearly 140000 m2. 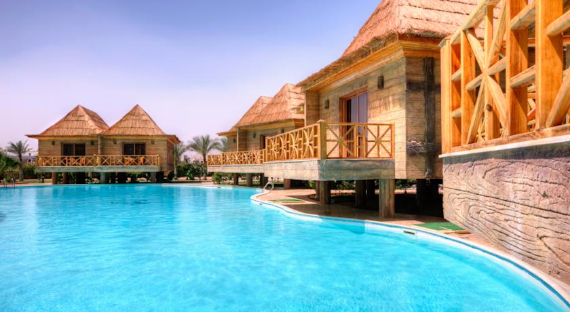 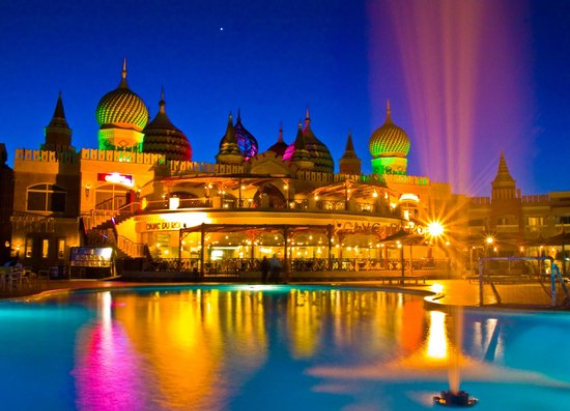 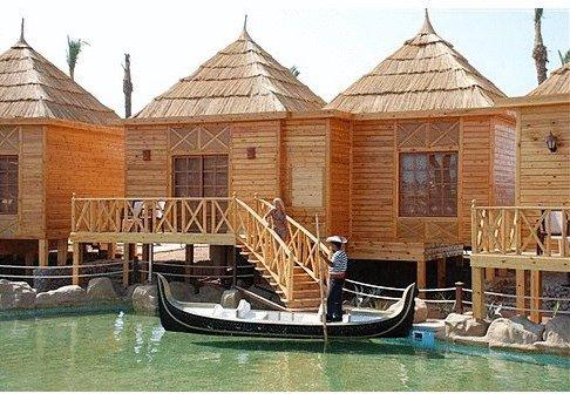 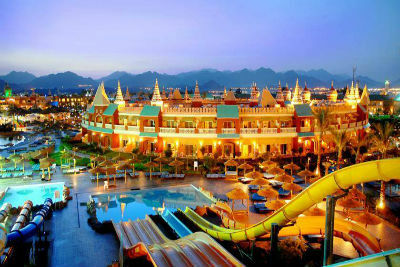 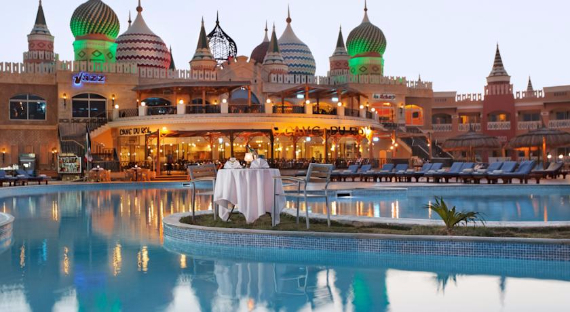 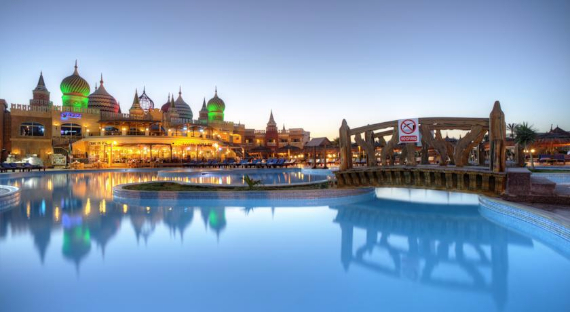 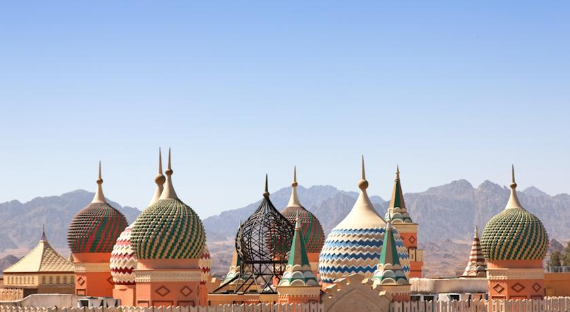 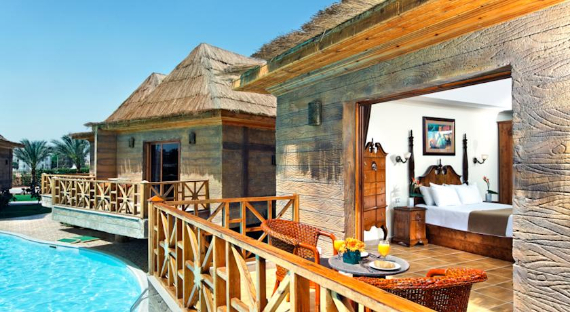 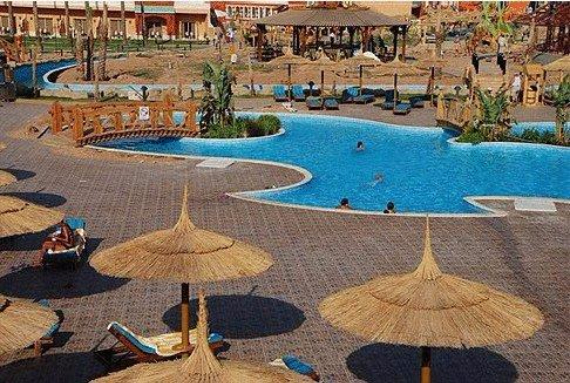 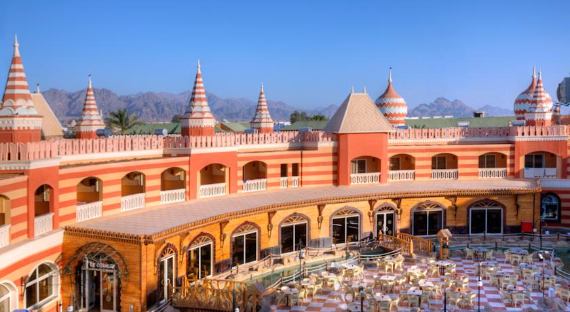 This magnificent hotel is in an ideal location just 10 km from the famous Naama Bay , 20 minutes from the Old Market and Old Town18 km from Sharm Airport and is approx 18 km from Sharm Airport . 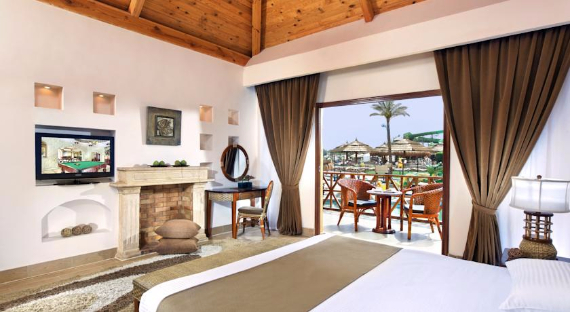 You can also get inspired with other Sharm el Sheikh hotels using some of our past articles Royal Albatros Moderna Hotel Nabq Bay, Sharm El Sheikh, Egypt and Traveling to Egypt Four Seasons Sharm El Sheikh, 5 star to help get you started planning your next family holiday… The Aqua Blu consists of two story building; a total of 533 well-appointed guestrooms all equipped with modern amenities, featuring balconies with stunning views and the hotel offers top class facilities with an all-inclusive program. 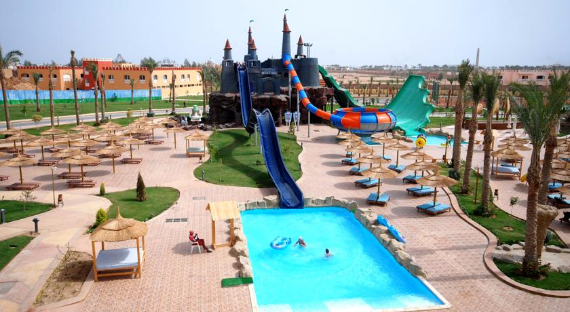 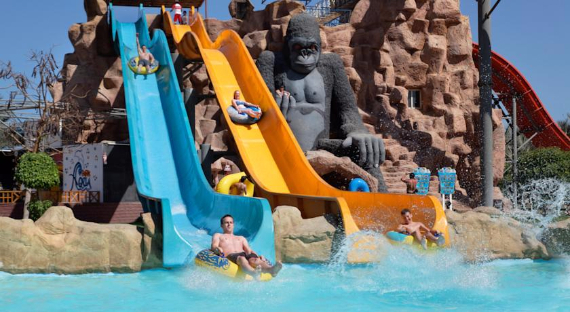 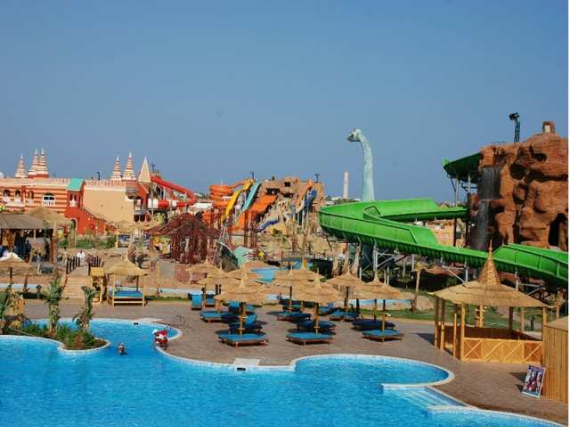 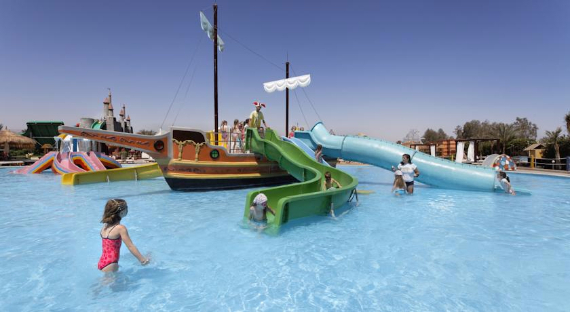 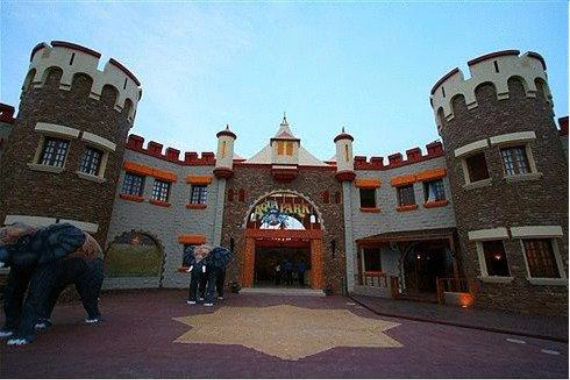 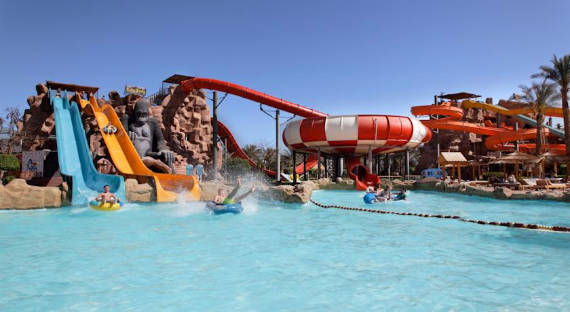 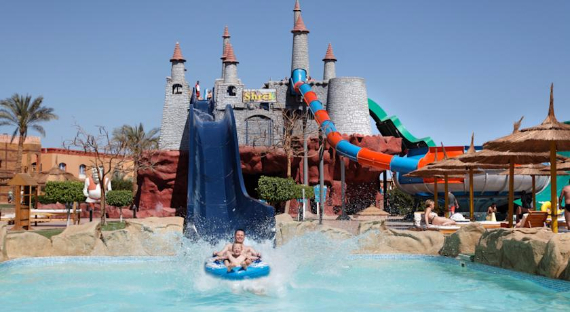 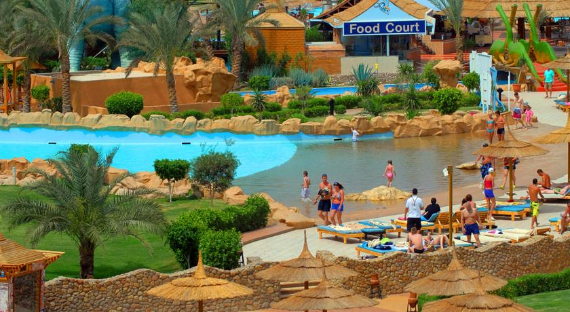 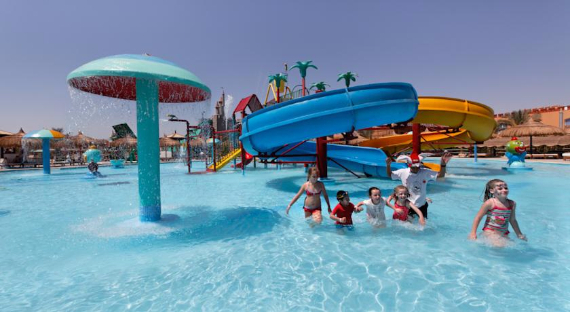 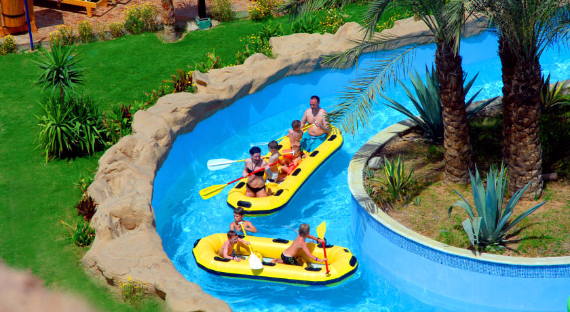 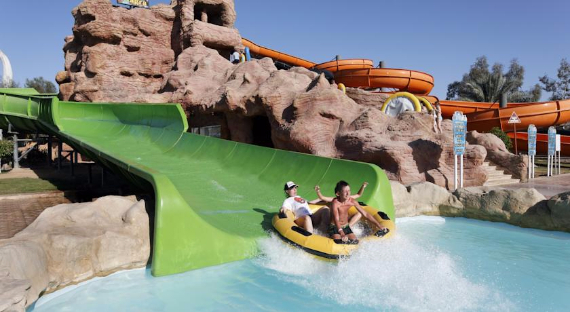 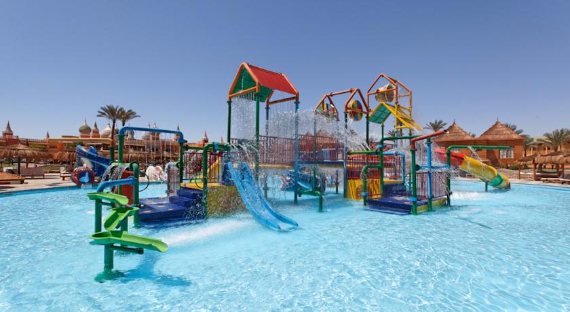 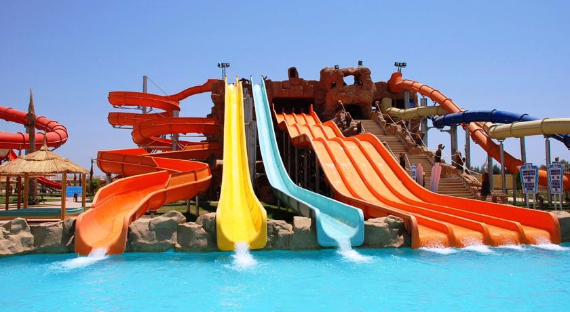 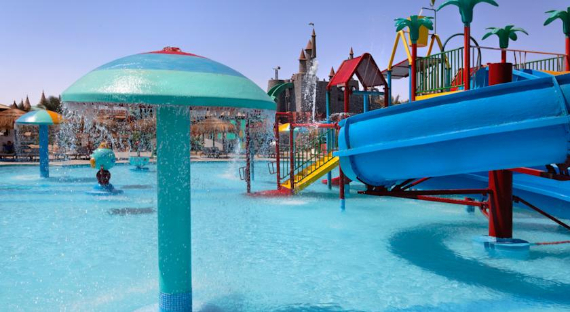 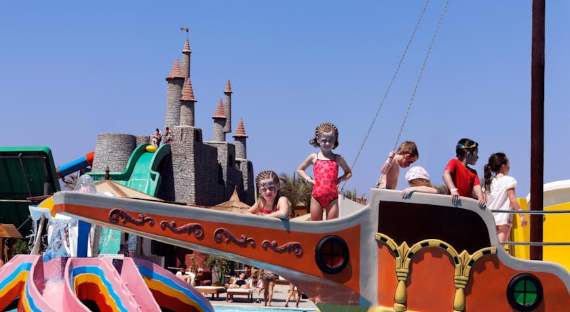 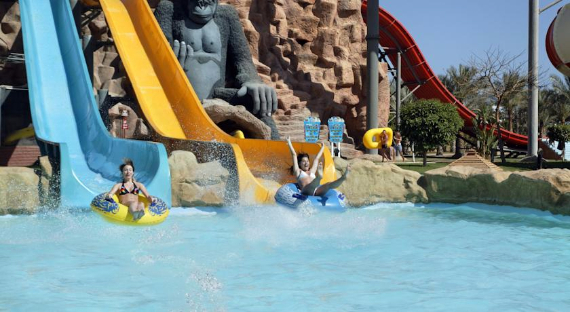 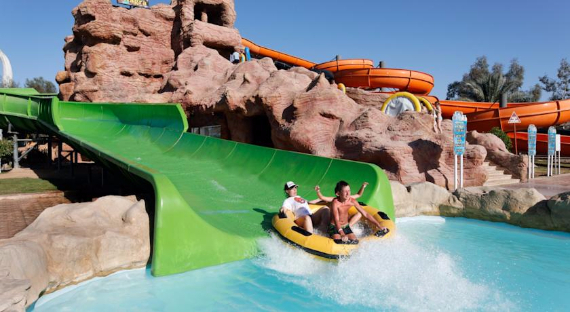 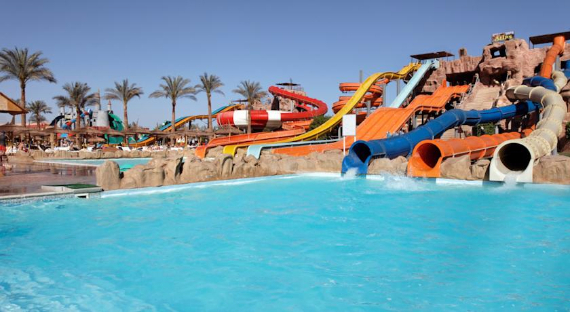 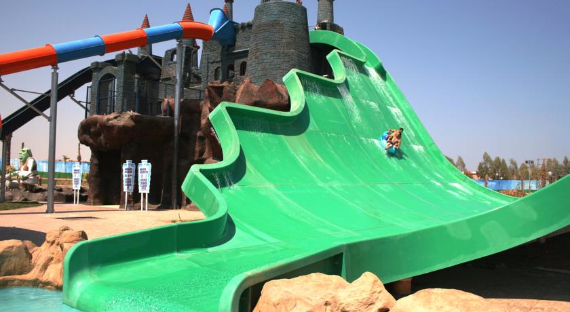 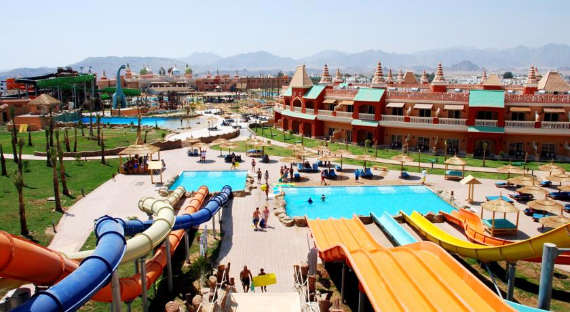 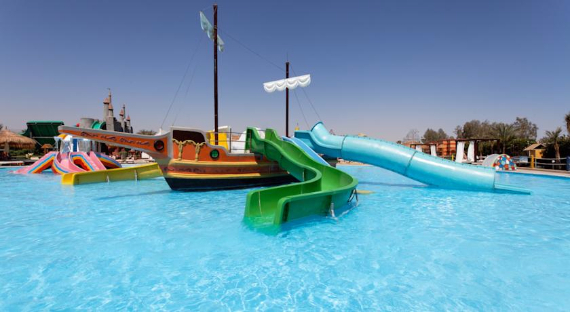 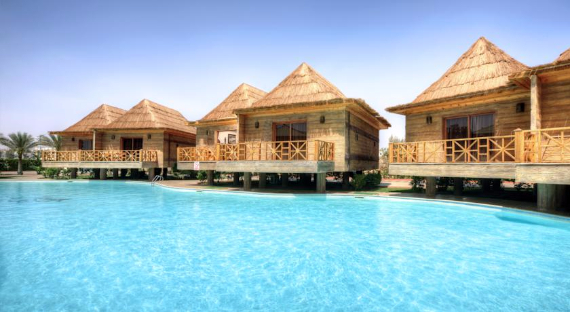 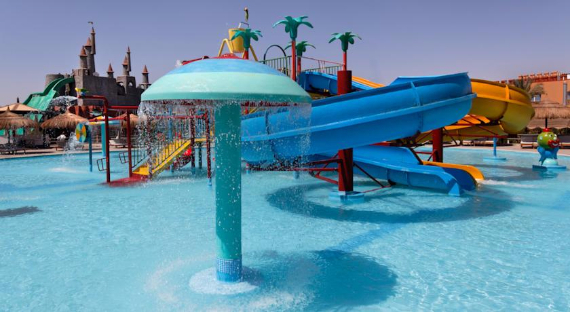 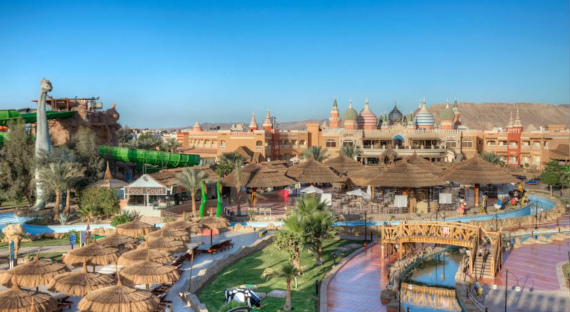 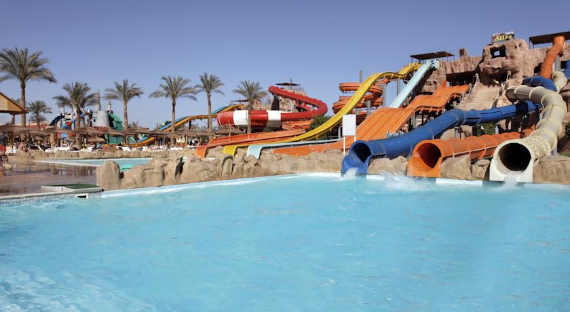 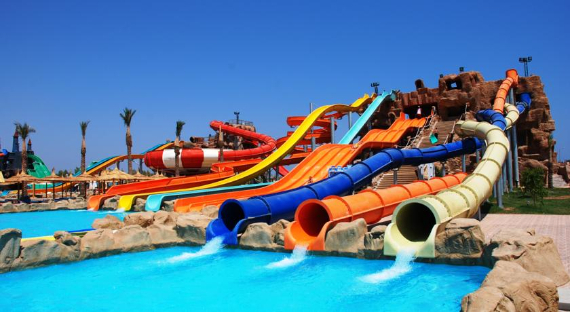 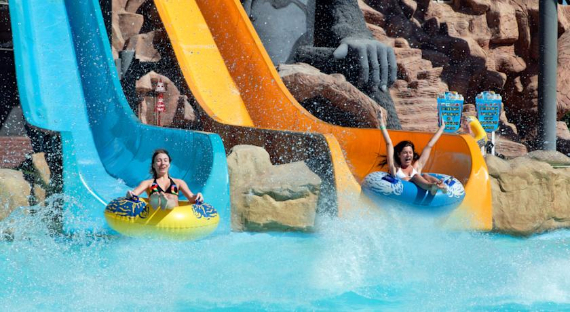 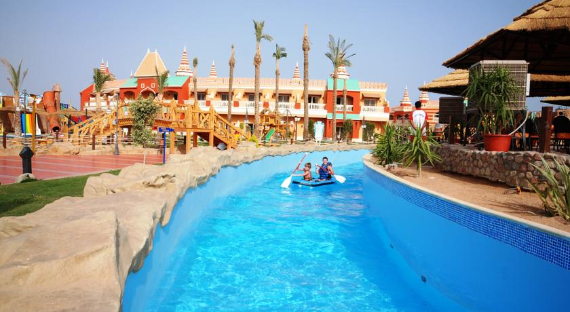 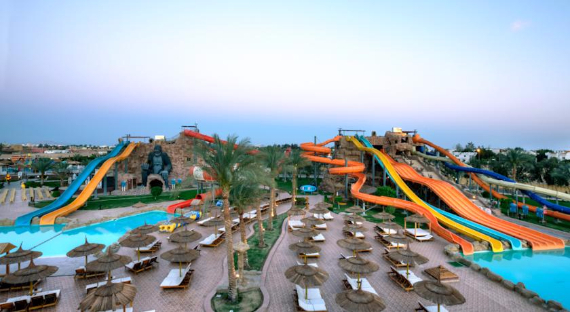 Adults and children are spoiled for choice with recreational sports fun activities 2 swimming pools, 3 children’s pool and 32 different water slides and rides for all the family to enjoy – 12 slides for children and 20 for adults- and of course, the lovely beach. 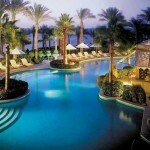 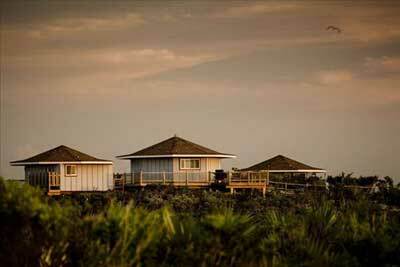 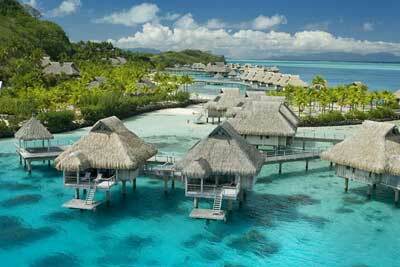 Content verified by Booking.com.